Boccherini enjoyed enormous popularity during his lifetime thanks to music that emphasised rich melody, instrumental vibrancy and disarming beauty. He chose the intimacy of a chamber music setting for his Stabat Mater, writing for a solo soprano and string quintet with the instrumental textures weaving the fabric of the text’s meaning. The result is passionate music with power, depth and pathos. As a virtuoso cellist he was perfectly placed to write chamber music. In the Quartet, Op. 52, No. 3, a colourful tapestry of contrasting events frames moments of bucolic excitement and lyric interlude, while the expertly structured Quintet, Op. 42, No. 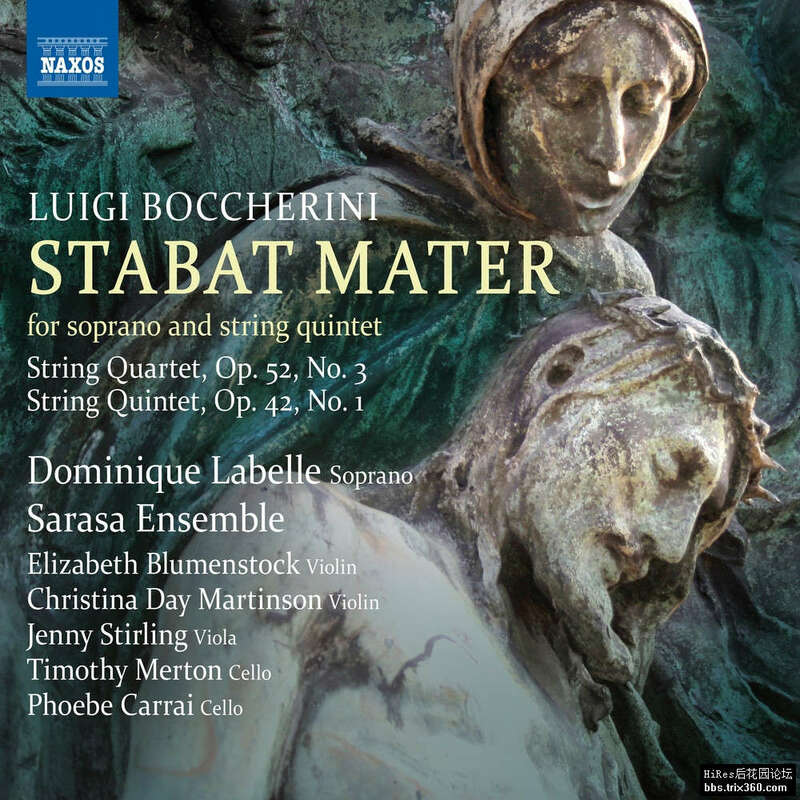 1 directly evokes the Stabat Mater in its themes.